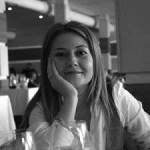 In this post I want to give you a complete look and comparison of all the different holiday destinations in Tenerife so you can pick the right one for YOUR holiday in Tenerife. Let’s start of close to the airport and move around the island from here. The first holiday destination close to the airport is the Golf del Sur area. There are a few hotels here and a large shopping, bars and restaurants center. This area is very popular with golfers but other holiday makers can be found here as well. In general it’s pretty cheap here compared to other holiday resorts in Tenerife. This area has a beach, but it’s not really the nicest one. Further down you will find the Costa del Silencio with next to it las Galletas. The Costa del Silencio is very popular with Belgian tourists and Dutch and French as well. The area has a nice place to swim near the costa Amarilla. The Costa del Silencio in Tenerife has seen better days but recently has started improving and investing again. An added bonus is the Las Galletas area next door, it feels very Spanish and prices also here are pretty friendly. Los Cristianos is one of the more popular resorts in Tenerife. It still has a pretty Spanish and authentic feel but a nice big white sandy beach and restaurants catering to all nationalities. This resort is bit more busy than the Costa del Silencio and Golf del Sur we have seen previously. In the last few years they started offering a lot of good adults only hotels in this area. Playa de las Americas is know for party and nightlife and yes in the Veronicas area they have a lot of it. 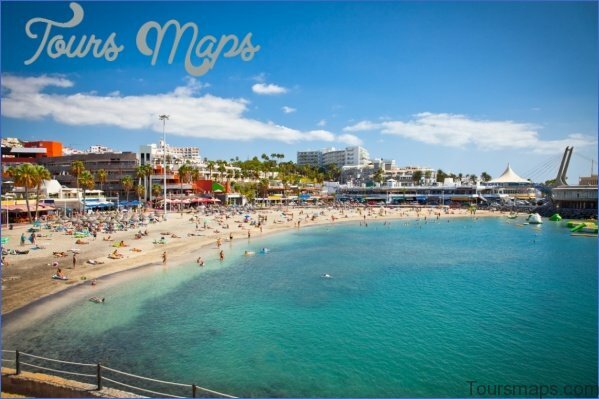 Near this area in the Playa de las Americas you find the Troya beaches, black sand beaches. On the other side of Playa de las Americas you have a white sand beach and that area is less party and more upscale dining and shopping. 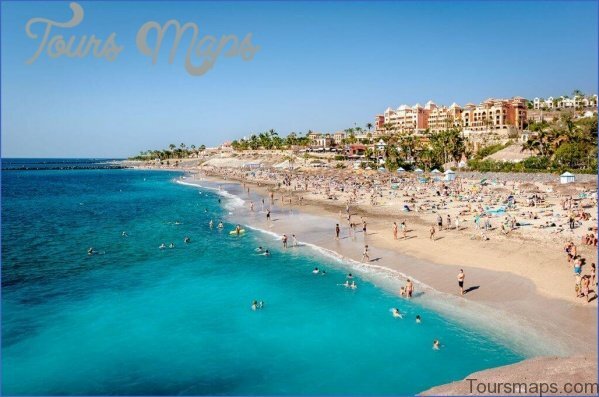 The Costa Adeje area is the more upscale area here in the South of Tenerife, and maybe even over the whole island of Tenerife Here you find some of the nicest beaches on the island like the Playa del Duque. 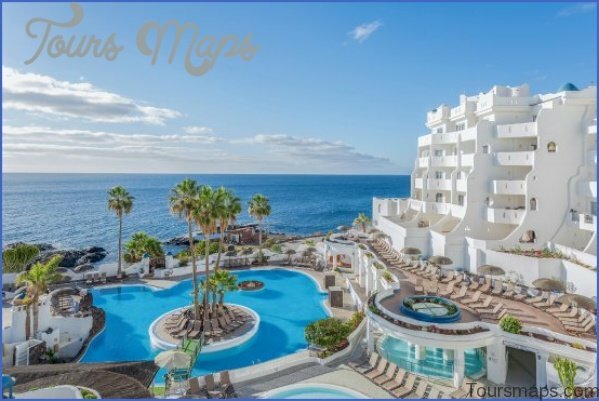 Because of this and the many 5 star hotels and upscale shopping centers you find here, this is also one of the more pricey destinations in Tenerife. A few kilometers away but technically still part of the Costa Adeje, is the Playa Paraiso. There are a few nice 4 and 5 star hotels here like the new Hard Rock Hotel Tenerife. The Playa Paraiso is rather small and quiet, with not much nightlife. Next door you will find the Callao Salvaje, this is a cheaper holiday destination with only a few hotels mostly 2 and 3 stars. Here you will find a pretty nice beach as well. You can walk in between the Playa Paraiso and Callao Salvaje in about 15 minutes. Next is the Puerto Santiago and Los Gigantes area. There is everything you can want here from bars, to restaurants, to shops and nightlife. This area is lesser known but very nice. Just keep in mind it is pretty hilly and therefore might be less interesting for holiday makers with babies or disabilities. You can find a few very nice family hotels here as well as a harbor and a few different, smaller beaches. In the North you will find one of my favourite destinations in Tenerife, Puerto de la Cruz. Why? 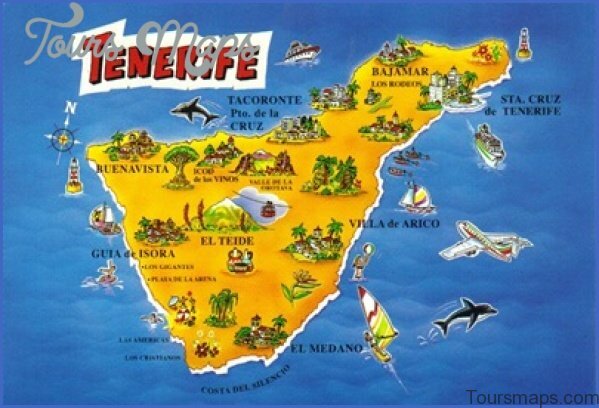 Well it’s a real town with hotels added in, not just hotels next to a beach like other places on Tenerife. Also because it is in the North, its more lush and green here because of the microclimate. This also means there is a bit more rain here then on other places on the island, so keep that in mind. In Puerto de la Cruz you will also find 2 great beaches. This resort is very popular with a older generation looking for a relaxed destination and randomly enough also Finish people. Not all Scandinavians, just Finish people. Santa Cruz is the capital of Tenerife and strangely enough, even tho it is the capital. one of the cheapest places on Tenerife. To make a quick comparision. a good mojito here will cost you about 3 to 4 euro, an average ok mojito in the South, will cost you about 7 to 8 euro. You will also find a few hotels here and the Playa de las Teresitas, but this is about 8 km outside of the city. I would advice Santa Cruz to stay for just a few days, not a full weeks holiday. El Medano is a small and authentic Spanish holiday resort with at the moment I am making this post, mostly budget hotels with not the best ratings. It is very popular with surfers and people visiting it for just one or 2 days. Many pro surfers also come to practice here. The whole resort has a bohemian and hipster feel. If you want to find all my posts covering Tenerife even more easy, then don’t forget to comment. 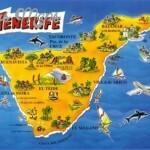 Hope this post helped you and that you will have a great holiday in Tenerife because of it!.